Improved Design: The Sports Medicine Foam Roller is a critical pre-and-post-workout tool for any athlete to aid recovery and reduce soreness. 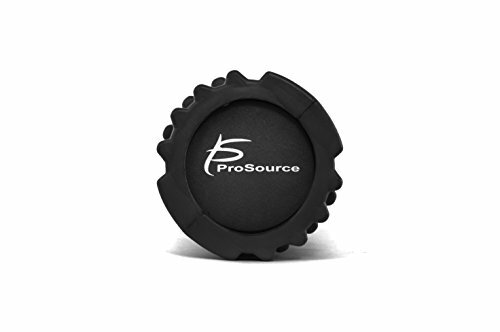 ProSource updated our design to give you a superior foam roller which offers a strong, EVA foam-filled center. The solid interior prevents cracks or breaking under heavy weight, unlike many rollers on the market, for safe, long-term use and dependability. Use pre-workout to prepare your muscles to safely move in their full range of motion, and decrease the risk of injury. Use post-workout and on recovery, days to relieve tightness, release lactic acid build-up, and increase flexibility. A grid of medium-firm bumps and grooves offers a variety of density zones to massage and stretch muscle fibers. 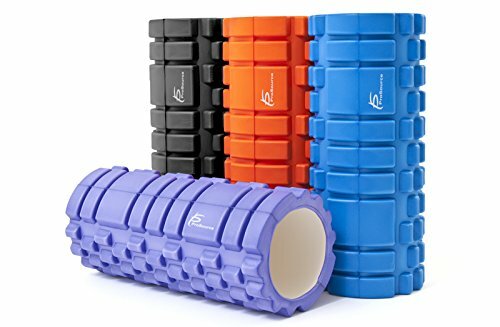 Foam rollers can be used on various body parts to reduce pain and promote flexibility, including your quads, hamstrings, adductors, IT band, calves, shins, glutes, upper back, pecs, lats, feet, and hip flexors. 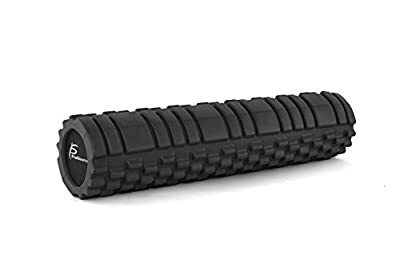 Benefits: ProSource’s Sports Medicine Foam Roller is ideal for self-myofascial release, or self-massage, to help alleviate painful knots, promote muscle relaxation, and improve range of motion. Evenly spaced large and small bumps provide various contact points which mimic a masseuse’s finger-tip and forearm/palm massage. The targeted pressure provides a sense of relief by reducing pain in tight muscles and increasing blood flow for greater mobility and performance. 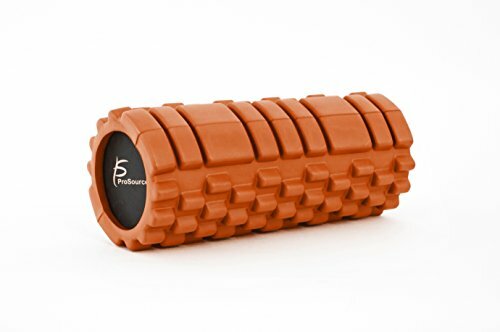 Two density zones are perfectly balanced in our sports medicine roller for the most comfortable exercise routine. The customized design makes it ideal for intermediate and experienced users who are ready to advance to a deeper massage.